Jason Yu is a General Manager and board member of Kantar in China. He specializes in consumer panel research with 20 years’ experience working with both manufacturers and retailers in Asia and Europe. He is now responsible for overall commercial operations in Mainland China focusing on strategic development of the service and client satisfaction. 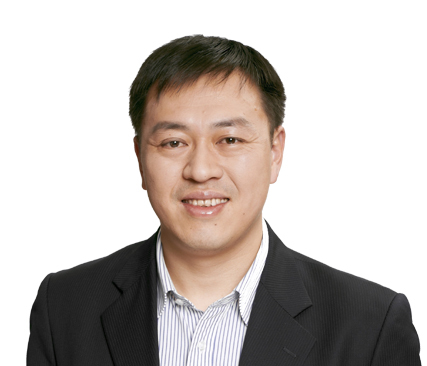 He joined Kantar in 2002, and was responsible for key client development in China, UK and Asia region.